Can gardening save you money? We are all looking for ways to save money and eat healthier. For you, that might include starting to grow your own garden. But can you really save money by growing your own vegetables? At first glance, it might seem like you are investing more money into a garden. Think of the long term results, both health wise and pocket wise. Does Gardening Save You Money? With these Tips it Can! Decide what vegetables you want to grow. Tomatoes? Avocados? Carrots? Starting with indoor plants might be the easiest route at first. Browsing the internet is a good place to start. YouTube is also a great place if you need a visual. You can also visit your local library and take out books on growing a vegetable garden indoors. Some veggies to consider growing inside are avocados, carrots, lemons, mandarin oranges, mushrooms and salad greens. 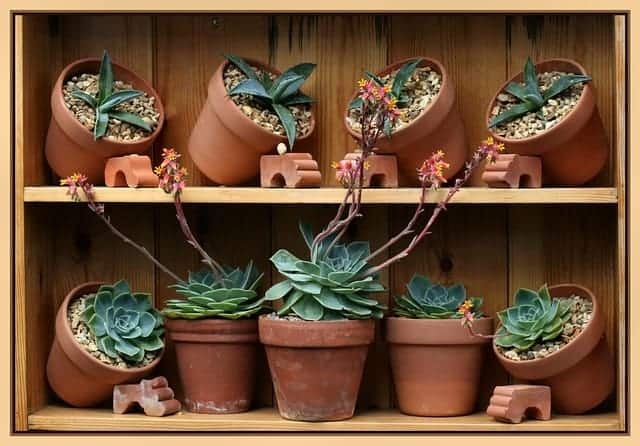 In general, some supplies you will need are planters or pots and soil. Each plant might require something specific. Here are a couple of plants to consider starting with, and a good example of how growing them are different. Avocados: Avocado trees can grow up to 80’ in height, but you can purchase a dwarf plant. You can grow an avocado plant from a pit, but you will have better results from a grafted dwarf tree. Tomato: You can grow tomatoes 3 different ways; on a windowsill, under grow lights, or in a greenhouse (if you are so lucky to have one!) Choose your variety; cherry and plum tomatoes grow grow quickly and produce a large number. Intedeterminates will keep producing, whereas determinates only produce a certain about and then stop. Purchasing the plants you want is going to cost more upfront, but think of the savings you will have! For example, a few tomato plants might cost you $12. When you break down what you get from the plants per pound, your cost will be about 25 cents a pound, while the grocery store is charging you over a dollar! You will be growing more than you typically purchase at the store and they will last you longer as well because they are fresh. Think ‘organic’. You pay more for your veggies to not have been grown with chemical pesticides or growth hormones. Who really wants to feed that to their kids or themselves anyways? Growing your own veggies at home eliminates the ‘need’ for pesticides. It’s a much healthier option for eating for your veggies. And they are always accessible to you! 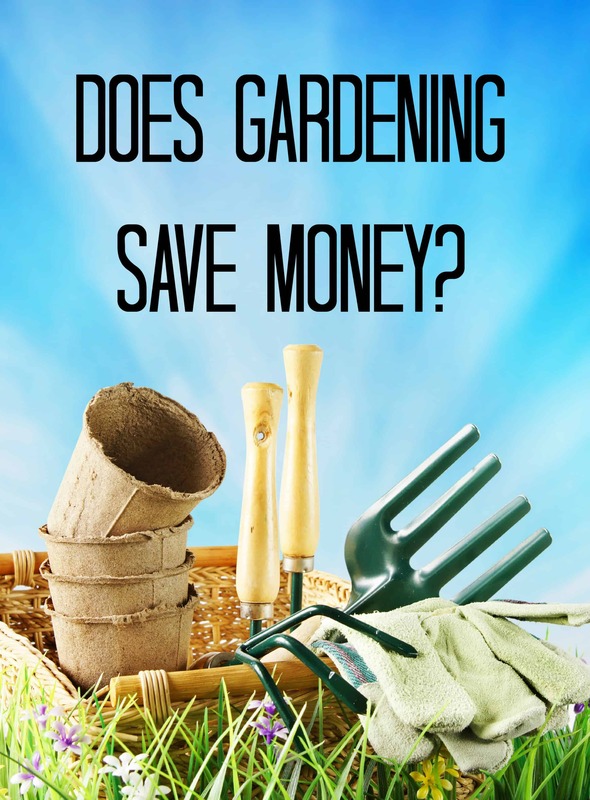 Not only does gardening save you money, but you will be using your time wisely when you are tending to your plants, and teaching your children how to grow a garden (and save money!) Decide what you want to grow, what will most benefit your family, make a list and get to the store! Have you started growing your own garden? How does gardening save you money?What sort of things have you grown in your garden? Leave your comments below! I think gardening can be very affordable because after the initial gardening tools you just need water (unless you want to spring for a greenhouse). I’ve tried growing one with no success, but if I could, I would! We plan a vegetable garden every year. It saves us money on groceries and we eat healthier. We have been growing a garden for the last few years. We have saved so much money growing our own and even more now that we are saving our own seed. We also have rabbits and their fertilizer is also a big money saver for the garden. We are getting ready to plant our garden now. It’s fun having the kids involved. Even though we have had to explain to our youngest that apples do not grow in Texas. I would love to start a little garden! My neighbor has one and I’m always so envious. Having fresh veggies would be amazing! We used to have water shares for our yard and didn’t pay for water in our yard, so it definitely paid off to have a garden. Plus, nothing is better than fresh veggies! We have grown tomatoes in two ways. Two seasons we did it in a Topsy Turvy, and one season we did it in a giant planter.